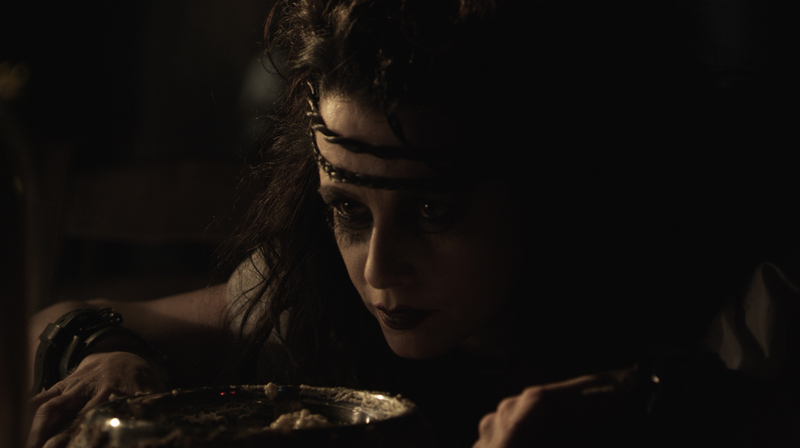 Wild Eye Releasing has recently released DOOM ROOM, starring genre legend Debbie Rochon, and directed by Jon Keeyes (The Harrowing) to digital. Scripted by Keeyes and Carl Kirshner, the film also stars Nicholas Ball (TVs ''Red Dwarf''), Johanna Stanton, Hayden Tweedie (The Harrowing) and Matthew Tompkins ("Prison Break"). A woman wakes up locked in a small room with no memory of how she arrived there. Unable to escape, and tormented by a series of paranormal entities, she must uncover the riddle of who she is and how she got here. 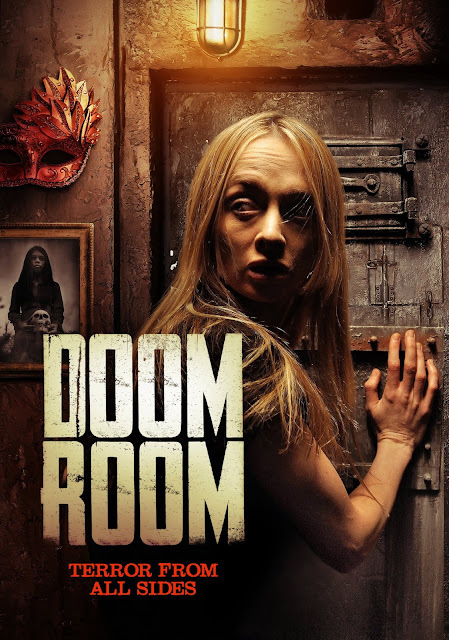 Wild Eye Releasing have released DOOM ROOM on VOD. Amazing film. You have to see this awesome movie. I loved it.